The B-WI2W-2 WI Series Wireless Radio Video Intercom System 2 Monitor Kit is a component of BEC's WI Series Wireless Video Intercom System. Contact us to learn more about the highest quality wireless video intercom system devices for the lowest cost. Visually identifying visitors at the door is the next level of security that is becoming more necessary in the world we live in today. 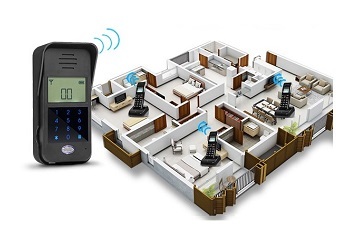 Why make adding video intercom a chore when you can choose the simple way and go wireless? Our wireless video intercom system functions much like our popular wired versions only without the extra bells and whistles. Additional features are great, but when you need a quick system upgrade with simple installation, wireless is definitely the way to go! 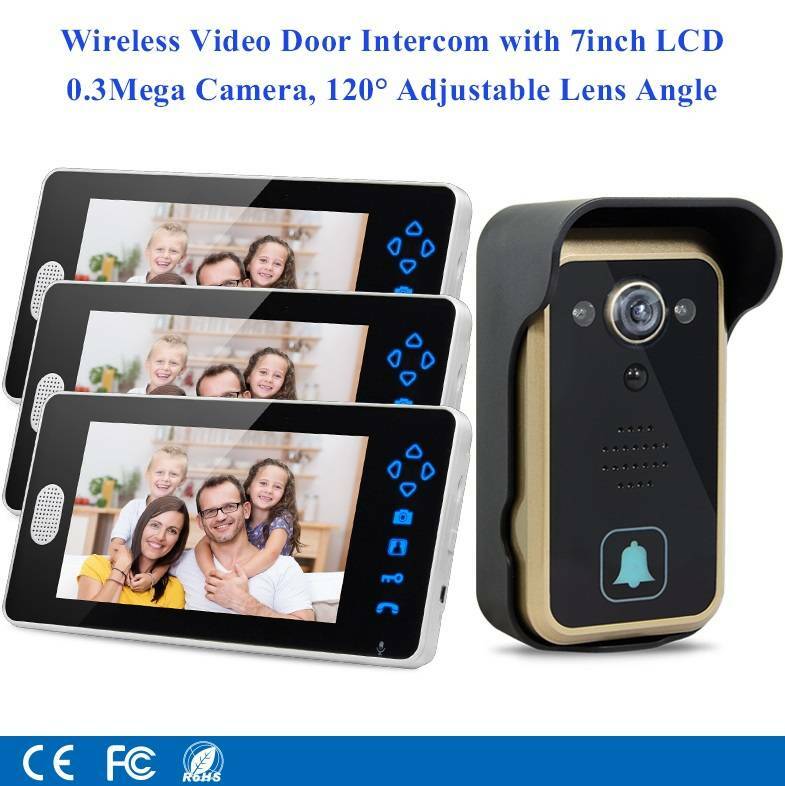 The WI Series wireless video door phone does NOT use WiFi! 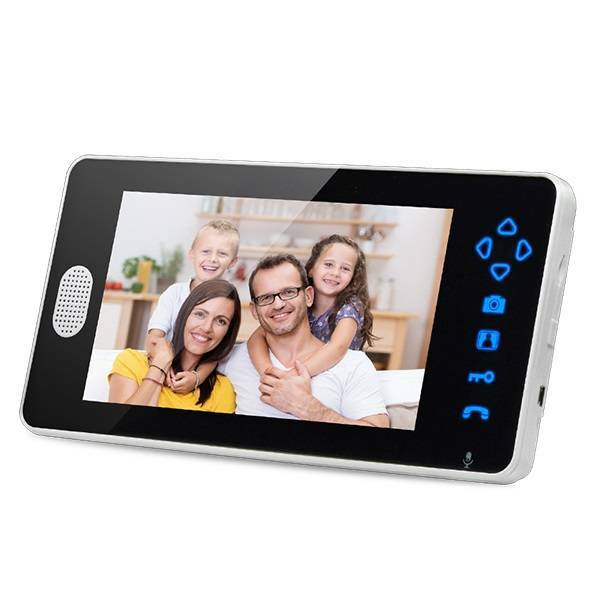 So if you don’t have Internet available to your home or office at all times, then that is no issue for our WI Series wireless video intercom system. 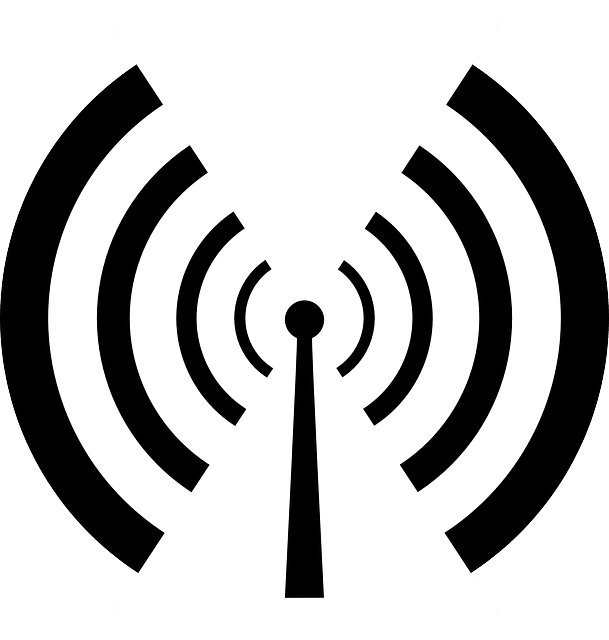 This system operates using 2.4 GHz radio frequencies, which can be utilized anywhere, without the extra fees or hassle of adding WiFi. 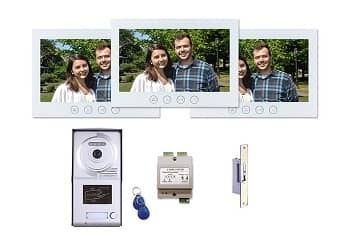 The 7” indoor video monitor stations offer adjustable brightness display and color, volume settings and an auto display feature that helps you know who is approaching the door before the doorbell has even been pressed. 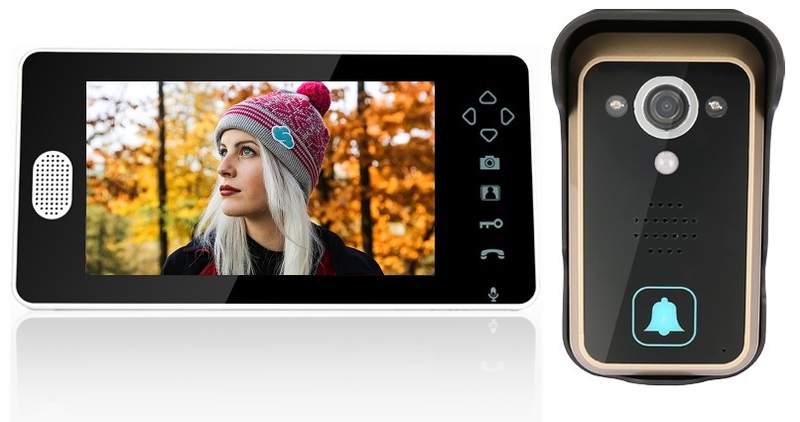 The portable monitors even capture images of your visitors so that you can know who visited, even while you are away! 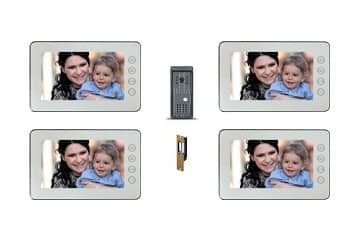 With the portable indoor 7” video monitors, you can safely enjoy a range of up to 164 feet depending on wall materials. 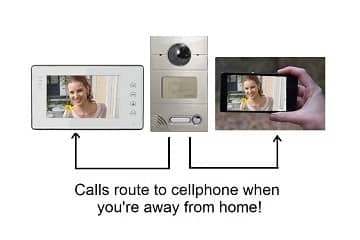 In most cases, you can roam your entire home without losing signal between the front door and your portable wireless indoor video monitor! 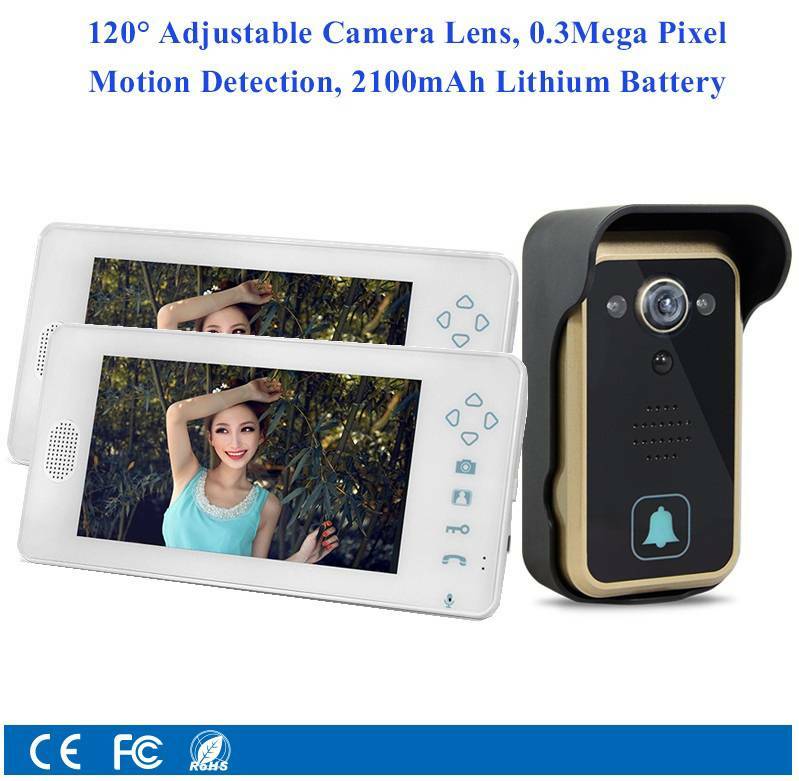 So whether you’re enjoying an afternoon nap or playing pool in the basement, your portable wireless video monitor is always there to let you know who is at the door. 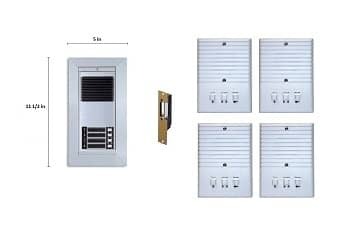 The WI Series outdoor video intercom camera station supports up to 3 indoor portable video monitors. Leave one in the living room, one on the second floor, and carry one from room to room to ensure that you always have a window to your front door. Never miss a visitor while you’re home and never open the door without visually identifying the person requesting entrance. The outdoor video camera station can be supplied power in a number of ways. For quick setup and operation, use the included battery for a totally wireless experience. If you would like to be even more prepared and never have to change a battery, then you can also choose to use the included AC adapter and discreetly plug it into a nearby outlet. With a little more electrical knowledge and experience, you can even wire the video camera door station into an existing doorbell power supply (AC 9 -16V/DC5-16V). Order your wireless video intercom system today and we will ship it directly to your home or office. The WI Series is in stock now, and ships fast from New York, USA. Don't wait - get yours while supplies last! 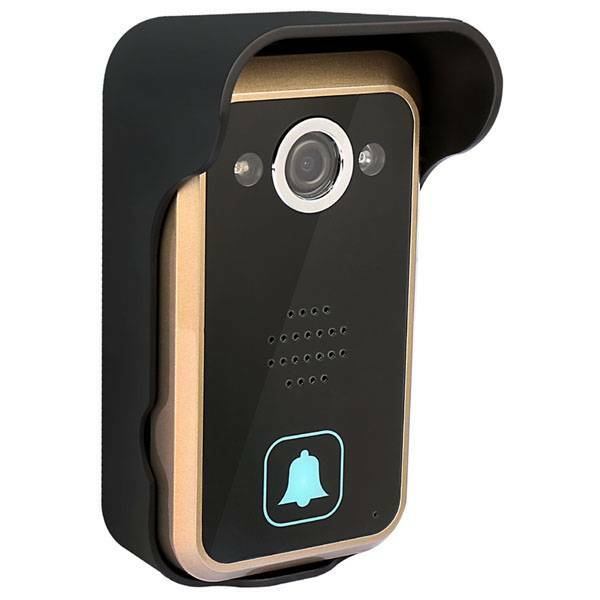 - Have peace of mind from being able to see, hear & speak to your visitors before opening the door. - With motion detection, monitor auto displays, captures and saves images of any approaching visitor in camera view. Even if you are not at home, you can still know who visited you. - Have protection at all times with the ability to see at night & in low light up to 1m via infrared lamps. We offer free INSTANT quote tools that allow you to build your own system in minutes. 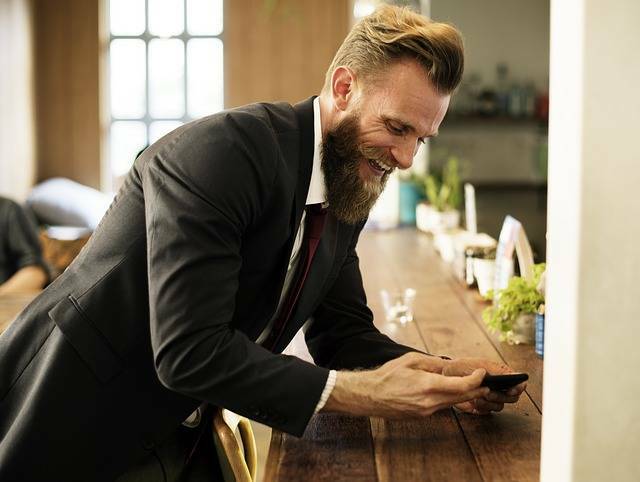 Whether you are searching for a single family video intercom system or a 300 tenant multifamily building intercom system, your proposal is just minutes away. 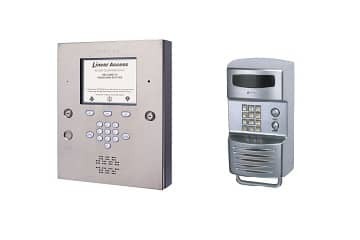 Select one of our many video intercom systems pictured below to get started building a system tailored to your project needs.